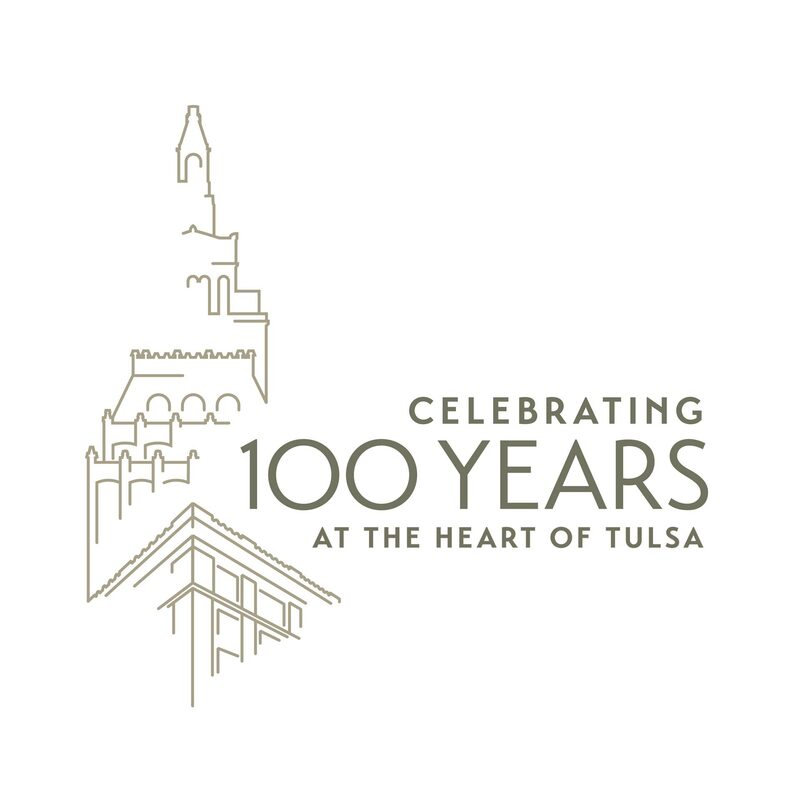 Celebrating Tulsa’s oil capital heritage & delivering client value. 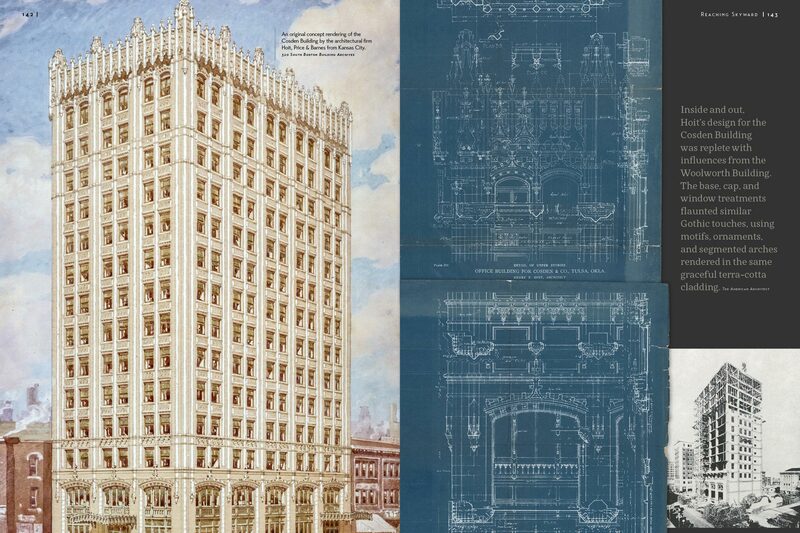 Tulsa’s premier buildings from its “Oil Capital” era stand at the city’s most significant intersection, 4th & Boston. 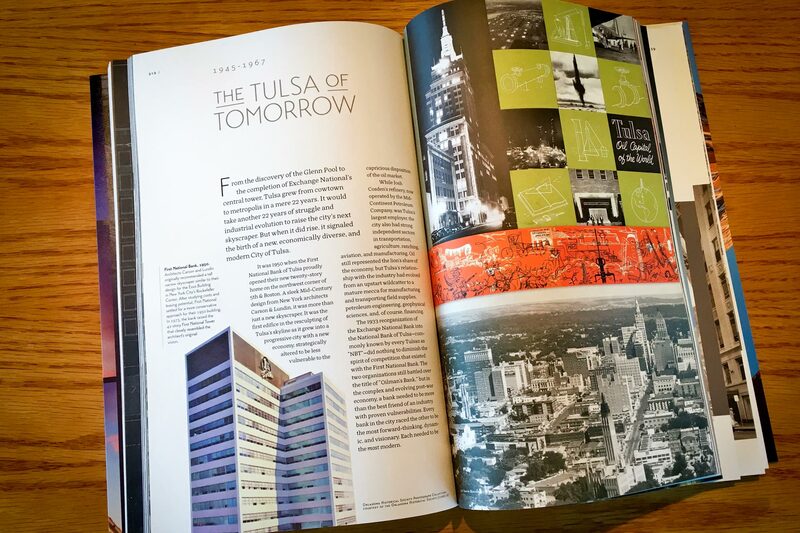 With each building reaching its centennial between 2015 and 2019, the owners, BAM Properties, wanted to celebrate by creating a Tulsa history book that highlighted the role the buildings played in the city’s growth. After engaging Müllerhaus Legacy to create the book, BAM also called on us to develop a coordinating series of centennial campaign materials for all three buildings, new corporate branding for BAM, and a fully-updated web presence. 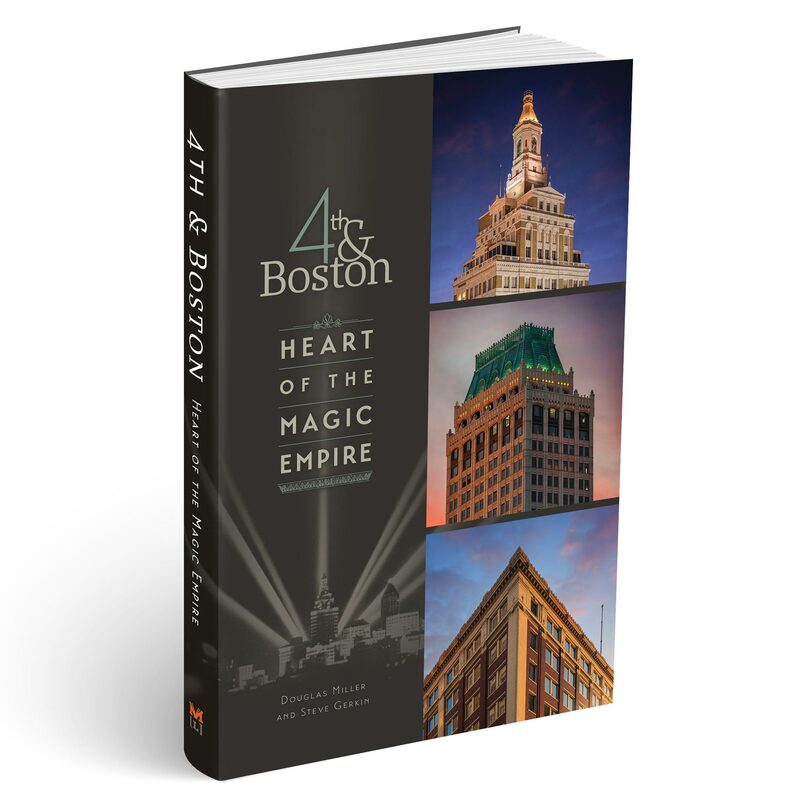 We also produced public and private educational programs, conducted media appearances & speaking engagements, and ran a highly-successful retail sales campaign for the completed history book, 4th & Boston: Heart of the Magic Empire. Using a community’s passionate interest in history to increase intrinsic value and leverage media attention. We’ve heard corporate history books referred to as “the kind of book no one reads.” While that’s often true, our work doesn’t fit that mold. 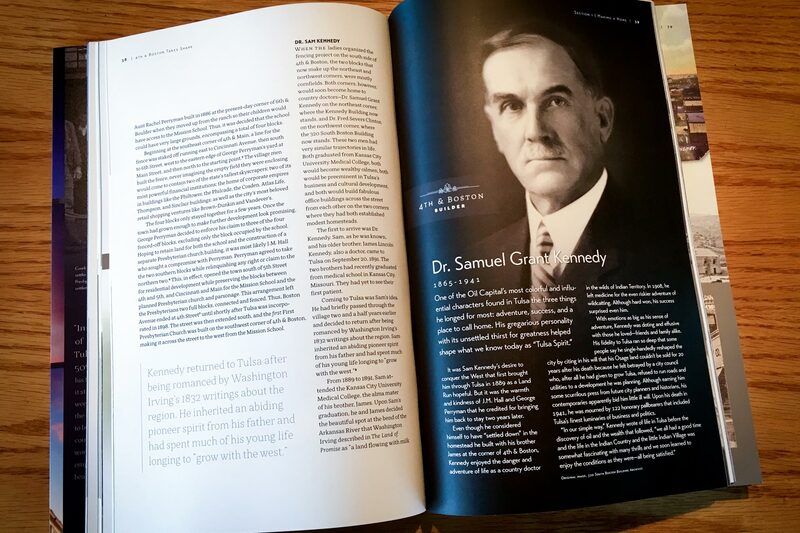 Our history publications align strategic objectives and brand message with award-winning storytelling that is both authentic and relevant. 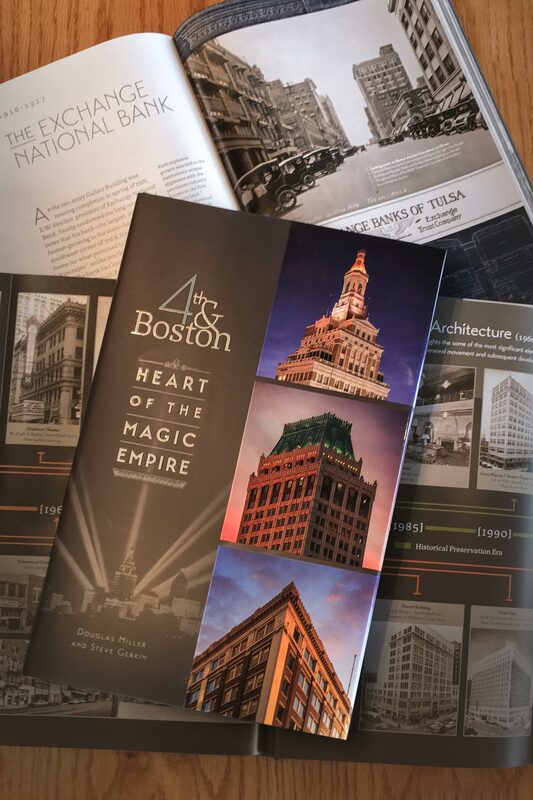 The creative development and print production for 4th & Boston required assets pulled from numerous public, corporate, and private archives and collections. 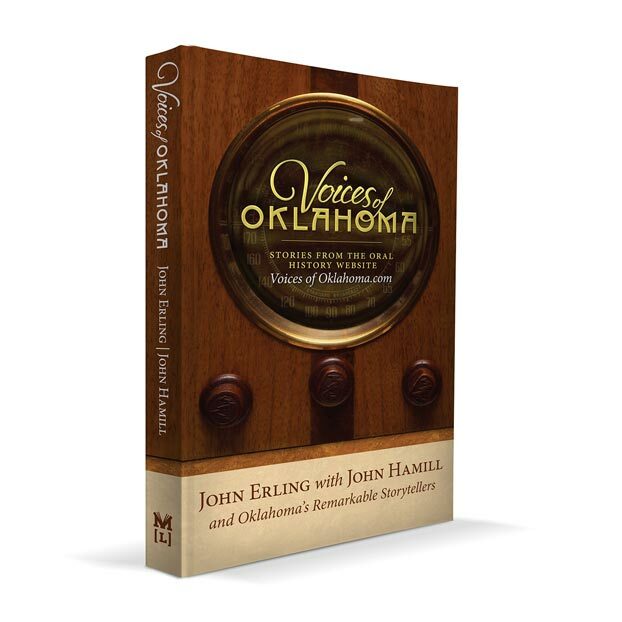 The final product sold at retail by the thousands and received a coveted Oklahoma Book Award for photography, illustration, and design. 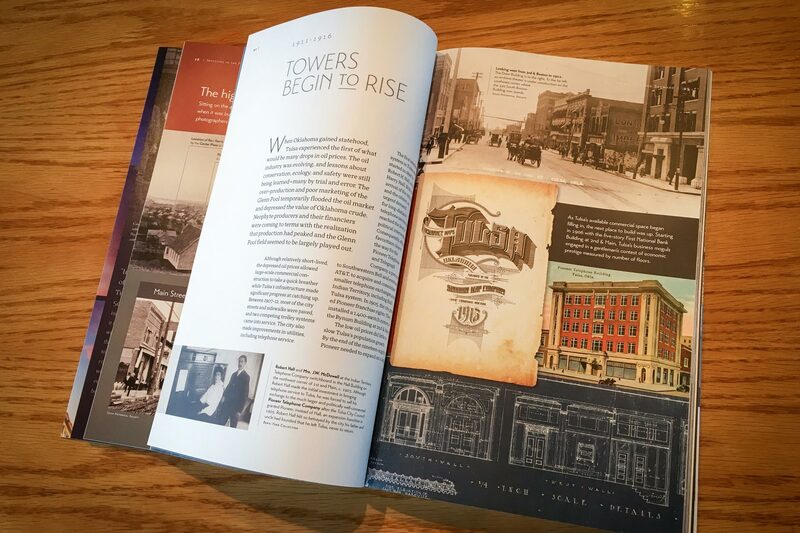 Through the 4th & Boston book, Müllerhaus used centennial events to connect our client with local media and community organizations. The result was a strategic campaign that leveraged the building’s heritage to creative public awareness and increase the property’s value. 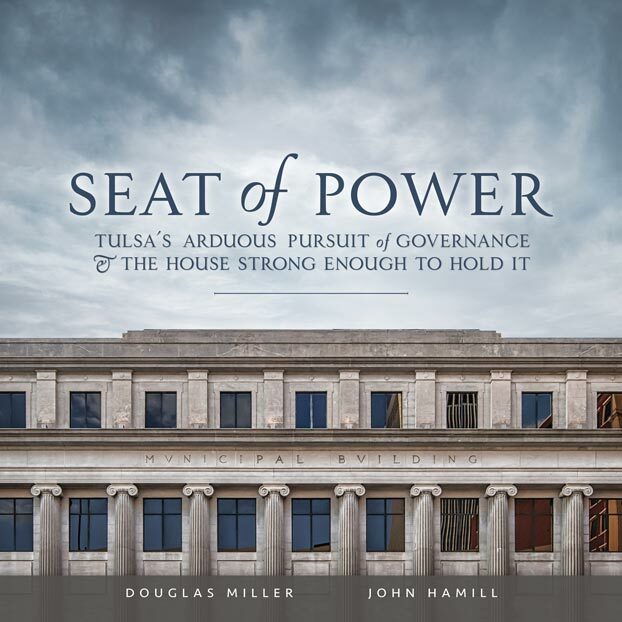 Our work resulted in a new understanding of the legacies of Tulsa’s greatest buildings and the people who built them. 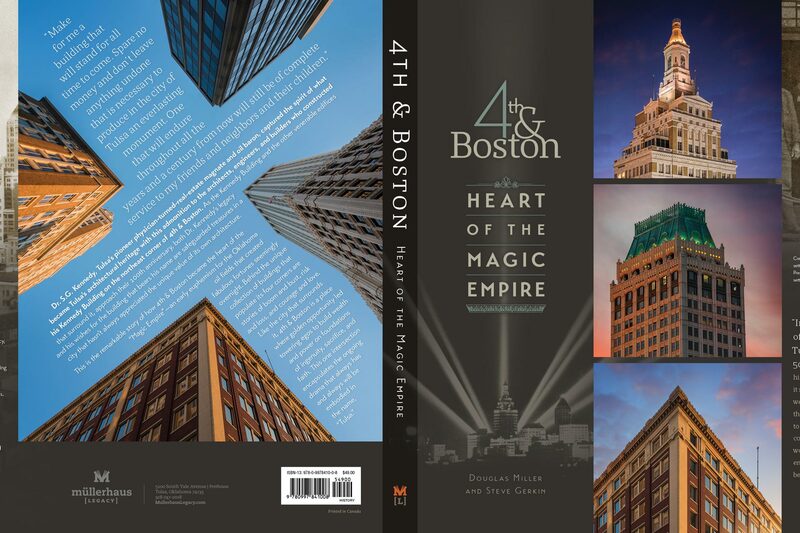 In the years since the initial release of 4th & Boston: Heart of the Magic Empire, the book remains a sought-after favorite for tourists and history and architecture lovers. In addition to the initial goal of solidifying the legacy of the BAM’s landmark buildings, the project is also regarded as a gift to the city from the Bumgarner family, owners of BAM Properties. Leverage your company’s history and legacy. If you don’t tell the story of your company’s legacy, someone else will. Let’s work together to take control of your brand’s history. I want to control my brand’s reputation. 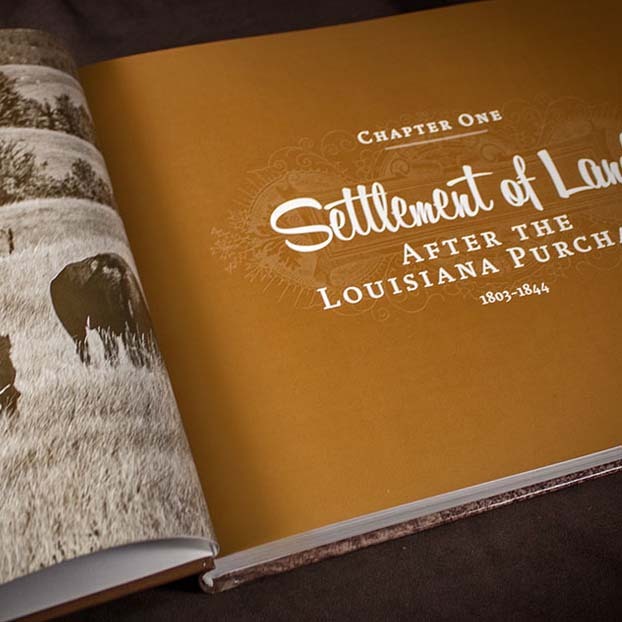 We work with organizations just like yours to create timeless chronicles of history and legacy.